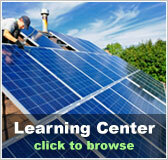 Mississippi FREE Solar Evaluation | Solar Panels | Solar Power | Site Map | Bookmark This Site! 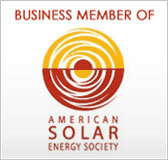 Residents of Mississippi can benefit greatly from the use of solar power. It is the ideal way to generate electricity while simultaneously dramatically reducing your monthly utility bill. 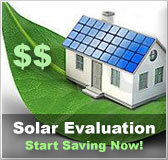 Our free solar evaluation can help you determine just how much money you can save by converting your home to solar power. There are many federally sponsored subsidy programs and tax incentives that can be used to help pay for the initial installation costs associated with solar panels. In some cases as much as 30% of the cost of a solar panel system can be paid for just through federal tax incentives alone. Combine this with other subsidy programs, and the costs just keep going down. The State of Mississippi also offers multiple incentive programs for homeowners that choose to make energy efficient upgrades. 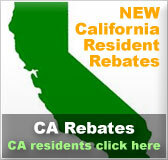 While most of these programs do not include solar energy, they can be used to make your home more efficient. And by making it more efficient, you inevitably lower your monthly energy bills.